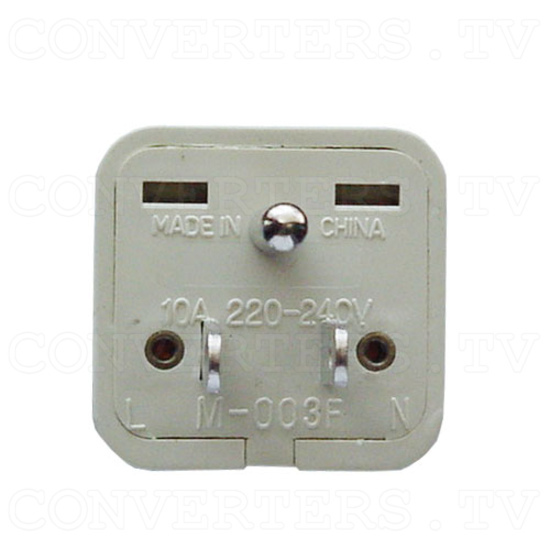 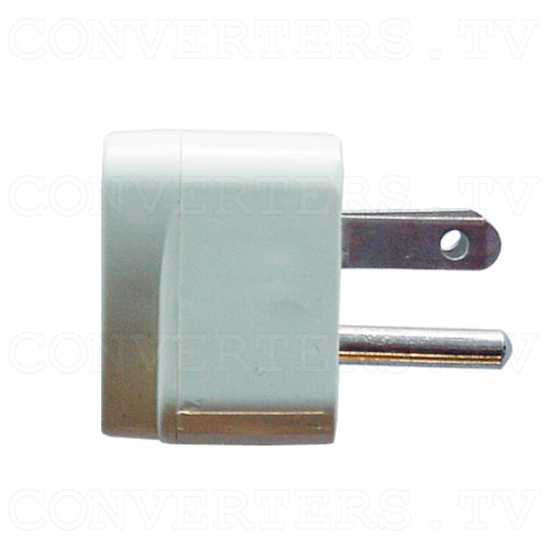 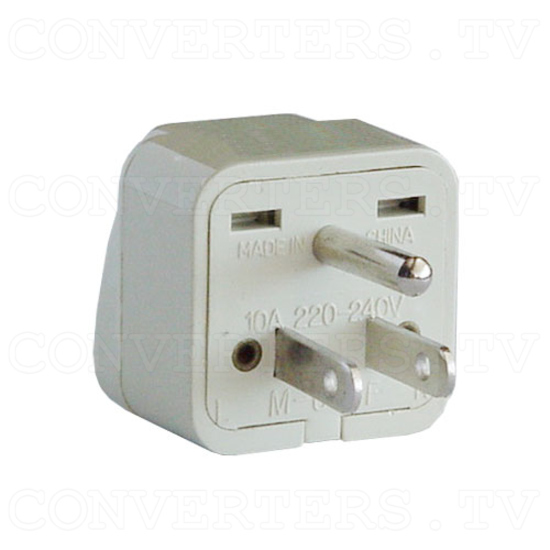 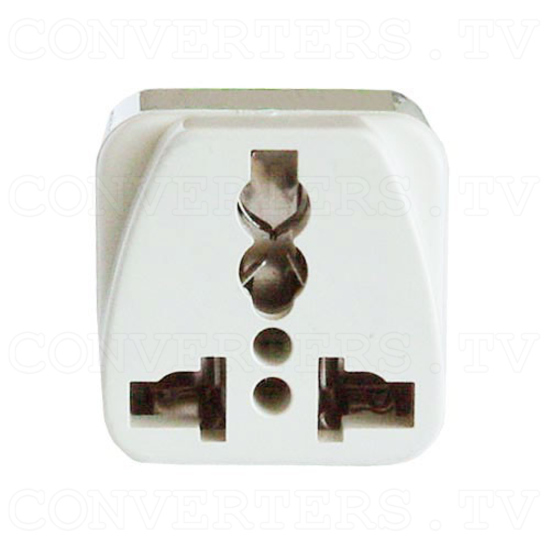 Universal Grounded Wall Outlet Adapter Plug - USA / Canada / Japan. 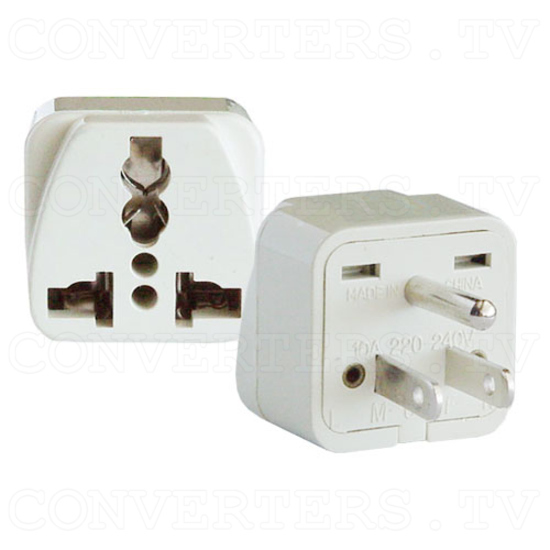 WA-Series Universal Adaptor Plugs are designed to adapt any international style plug to a specific country wall outlet configuration. Female side is universal (will accept any foreign plug), while the male side is country specific.